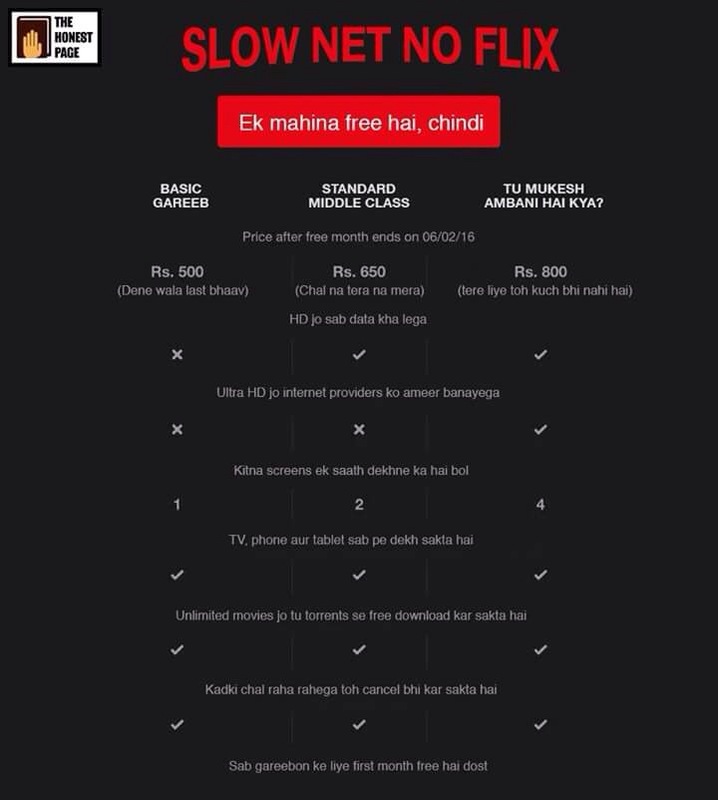 Netflix launch it’s streaming service in India. Social media welcome twitter with jokes, meme and humor. Kejriwal- Saath mei kaise use karoge? Our children will never know the link between the two !! !